The only clear, fruit-flavored, protein-based nutrition drink on the market, Isopure® Plus Nutritional Drink is excellent for adults of all ages, shapes, and sizes who are looking for ways to supplement their diet with extra protein. Packed with 15 grams from high-quality whey protein isolate, Isopure® Plus Nutritional Drink has the highest protein content per eight-ounce bottle in its category. It also contains all eight essential amino acids in a fat-free, cholesterol-free formula. 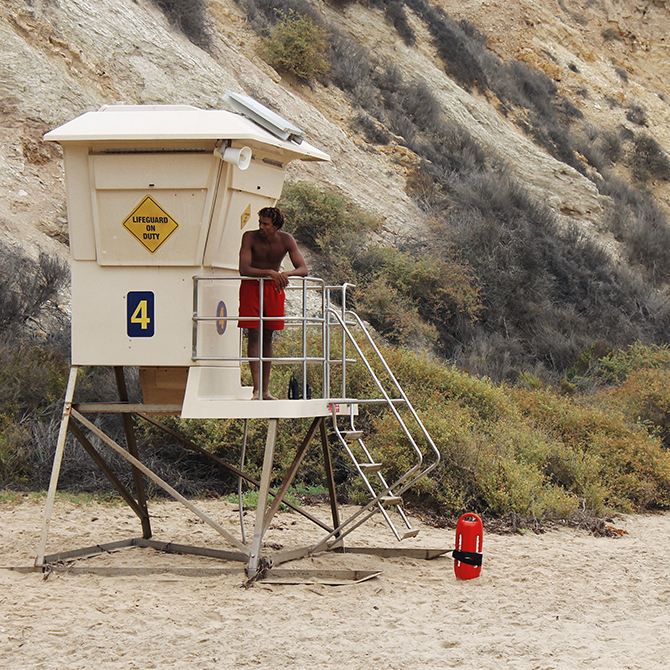 A seasoned Los Angeles lifeguard who faces life or death situations daily, Joshua’s love for the ocean and ability to stay balanced are what keep him going. For him, fitness is not an option, but the force that fuels his passion.